Our product range includes a wide range of ro power supply smps, kemflo membrane filter, metalic ro uv tube, mlt filter cartridge, float valve and ac dc adaptor for ro. We are the manufacturer of SMPS POWER SUPPLY for RO who is based in Delhi. With a firm dedication towards the fulfillment of customers’ needs, we have joined the higher echelons of the industry. The SMPS POWER SUPPLY for RO offer is acknowledged among customers owing to its unrivaled quality. Our distribution network allows us to facilitate quick and convenient delivery in a matter of time at your doorstep. Contact us to get it to market leading rates. This range includes SMPS POWER SUPPLY for RO (24.0V & 2.5AMPS) and many more. The offered range is appreciated among the clients for its power efficient,we are leading manufacturer of ro uv tubes as well as all RO spare parts . We are Metro Electronics Lab. we Expertise in Switch Mode Power Supply (SMPS) and doing production for Domestic RO power supply (SMPS). We are leading manufacturer of all Electronic parts of domestic RO. The RO POWER SUPPLY on offer is acknowledged among customers owing to its unrivaled quality. Our distribution network allows us to facilitate quick and convenient delivery in a matter of time at your doorstep. Contact us to get it for market leading rates. 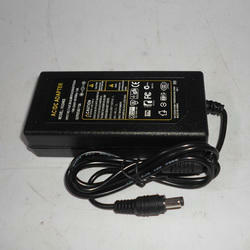 This range includes RO POWER SUPPLY (24.0V & 2.5AMPS) and many more. 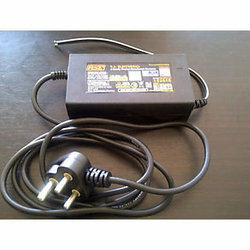 As an eminent enterprise, we offer RO POWER SUPPLY (24.0V & 2.5AMPS). 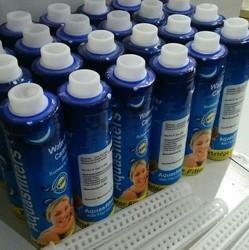 Besides, it is available at affordable prices. Due to its sturdy nature and efficient performance, it is widely praised and treasured. We make use of only the first-rate raw material for its designing. It is ensured there is no drop in quality as it is in conformity to industrial quality standards by our skilled quality auditors. We are manufacturer of Pre-Filter candle. We provide best equipment to our clients. 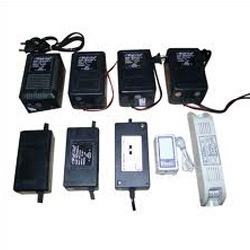 Single unit contents SMPS power supply 24 V / 2 Amps, UV choke, UV sensor and L.P & float control by series connection LED indication for Power & UV Tube status. UV Sensor, in case of UV failure, UV blue LED will not glow & system will function normally. Soft start, Short circuit protection, over and under current lock out, over and under voltage lock out, Internal Thermal shut down. We are leading supplier & distributors of 9" inch candle. 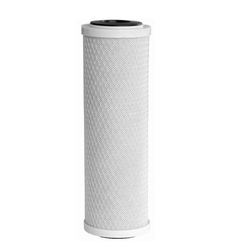 we are manufacturer of all types of Pre- Filter candle. 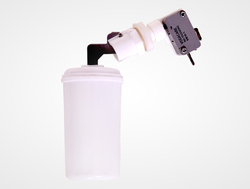 We are the leading and prominent Manufacturer and Supplier of Filter Accessories. By utilizing modern machines and latest equipment, we are engaged in manufacturing, supplying, trading, distributing and exporting an exclusive range of RO SMPS in New Delhi, Delhi, India. These are manufactured using high grade raw material that makes them highly durable. We provide them at very nominal rates. 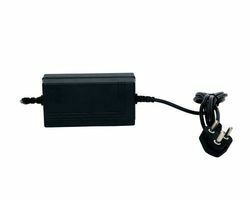 Power Supply Adapter for RO system is ideal for protecting the system against any short circuit, and voltage fluctuations. It is ideal for Indian power conditions. Single unit contents RO SMPS adaptor 24 V / 2 Amps, UV choke, UV sensor and L.P & float control by series connection LED indication for Power & UV Tube status. Compact, light weight and fully automatic.